Discover Randwick's 10 beaches, eight ocean pools & 13 coastal reserves, get rock fishing safety tips and daily surf updates, and learn about Council's lifeguard service. There are 10 beautiful beaches and bays under Randwick City Council's care. Find out where they are and how you can enjoy them. 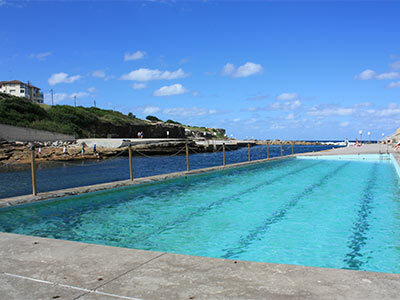 Discover the Ivor Rowe Rock Pool, Wylie's Baths and five other picturesque ocean pools maintained by Randwick City Council. 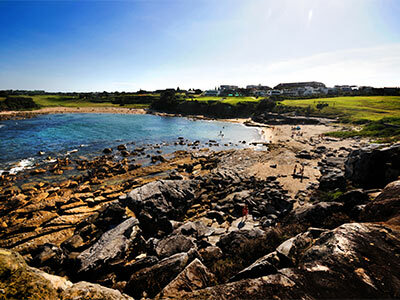 Learn about the 13 local areas that Randwick City Council has designated as Coastal Reserve. 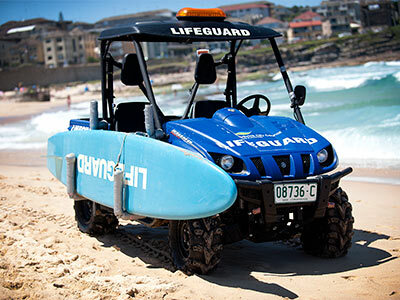 Council's lifeguard service provides a safe swimming environment at beaches in the Randwick area. Get beach safety tips and read about our year-round surveillance. Randwick City is home to four surf clubs. 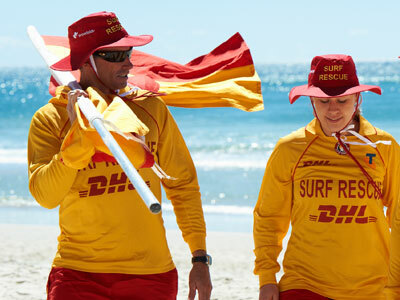 Volunteer surf life savers patrol Randwick City beaches in the summer months in addition to Council's Lifeguards. 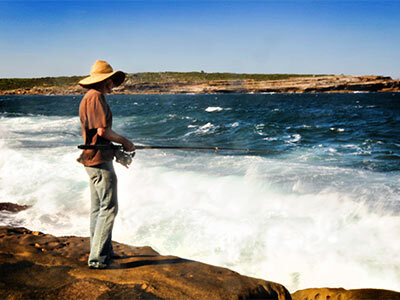 The Randwick coastline is one of the most dangerous rock fishing areas in Australia, with many deaths recorded here in recent years. See our rock fishing safety tips. 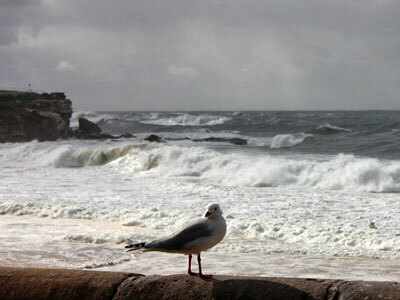 Surf reports for Coogee, Maroubra and Clovelly Beaches from Randwick City Council Lifeguards.